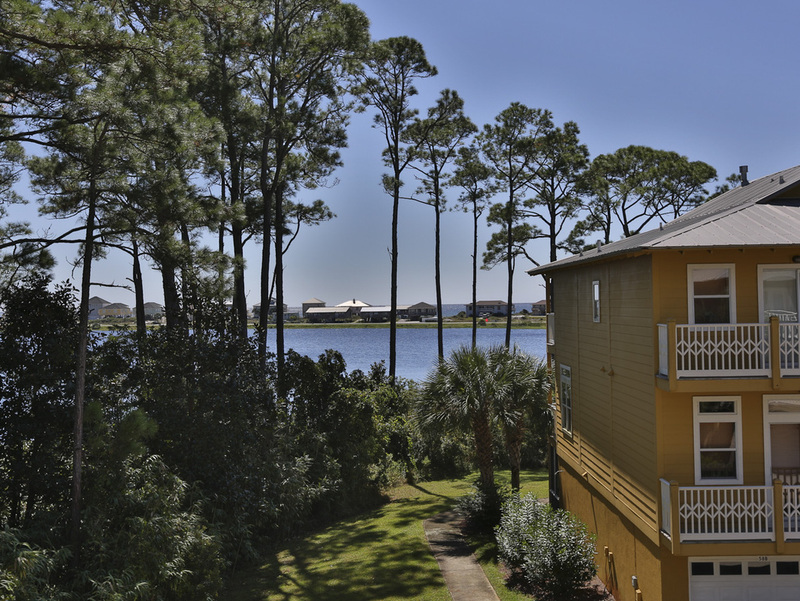 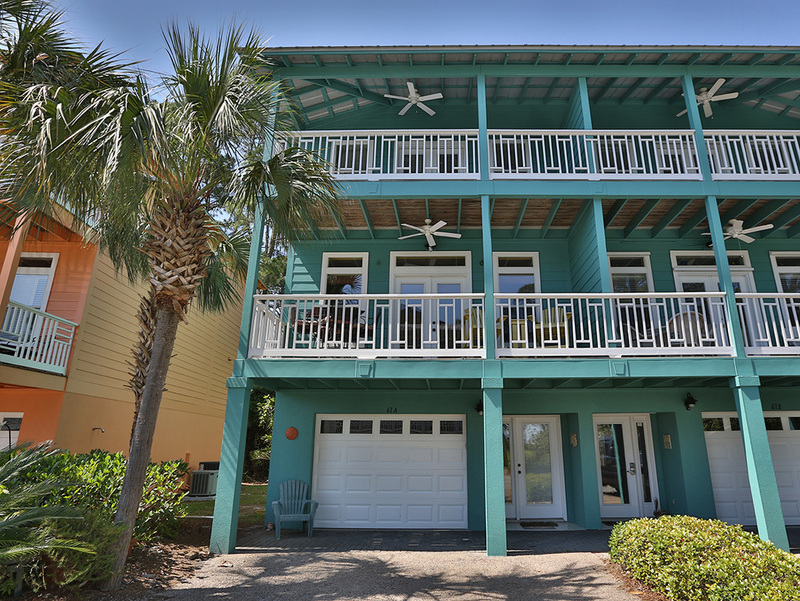 Located along an intimate cul-de-sac and perched on the shores of Oyster Lake, Dune Breeze Villas is a quaint community of vacation rental villas that offers first class amenities paired with piratical affordability. 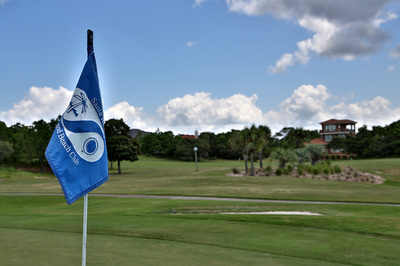 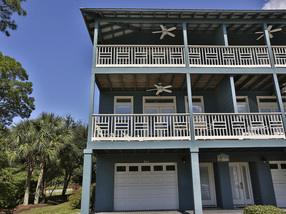 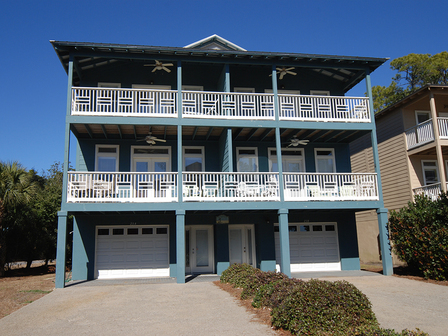 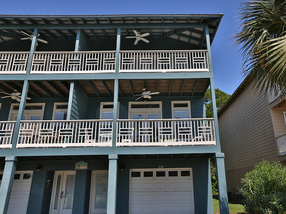 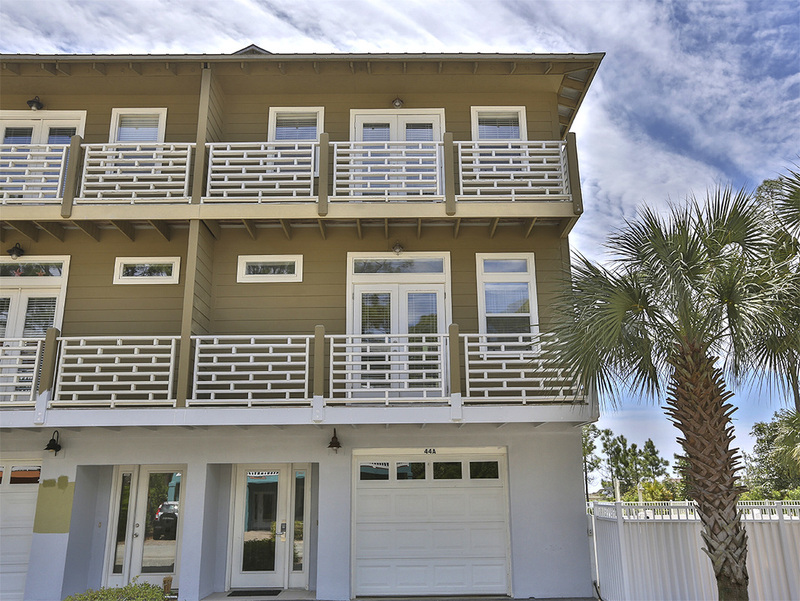 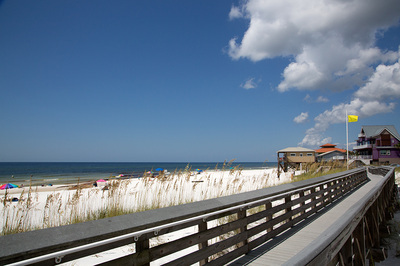 Vacation rental featured at the Dune Breeze Villas include 3,4, and 8 bedroom properties. 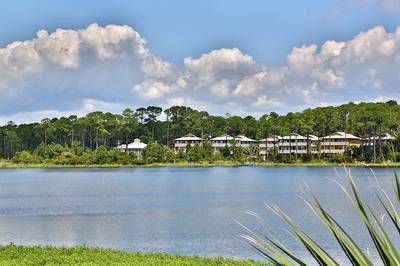 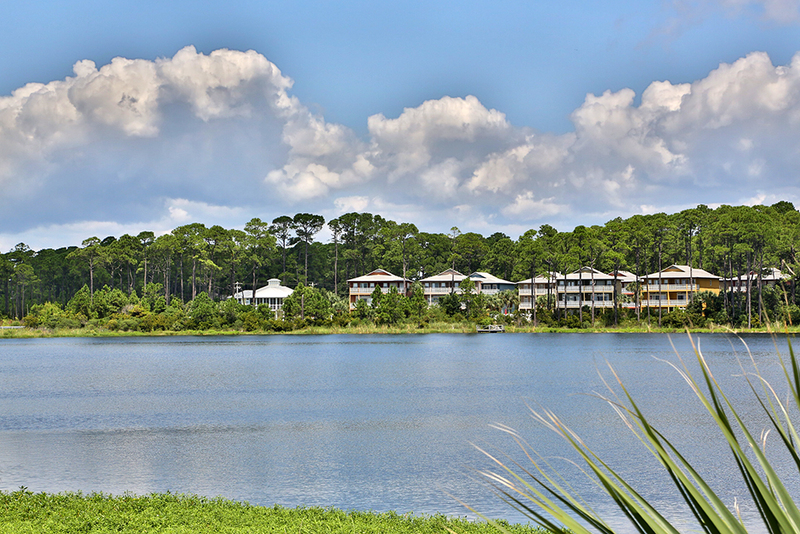 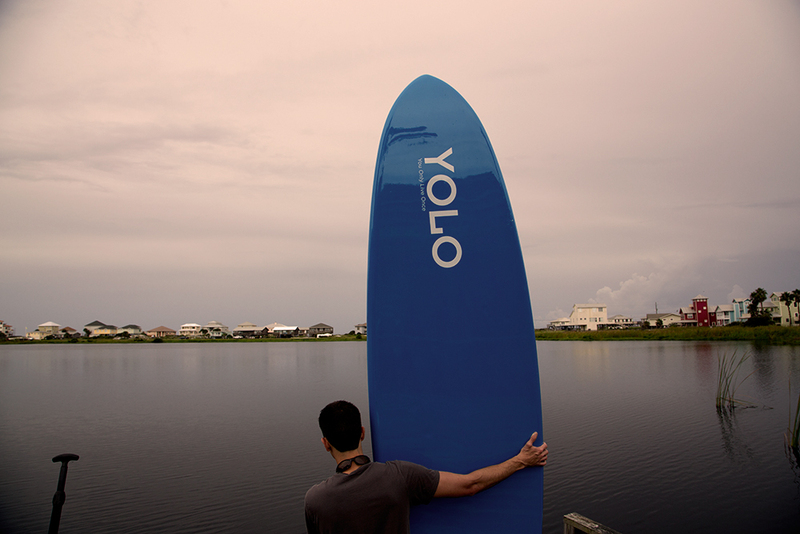 Amenities hosted with in the community include a central pool, a private fishing dock, and both lake and beach access.